Resinet SLM45 has been engineered for high visibility and low wind drag. 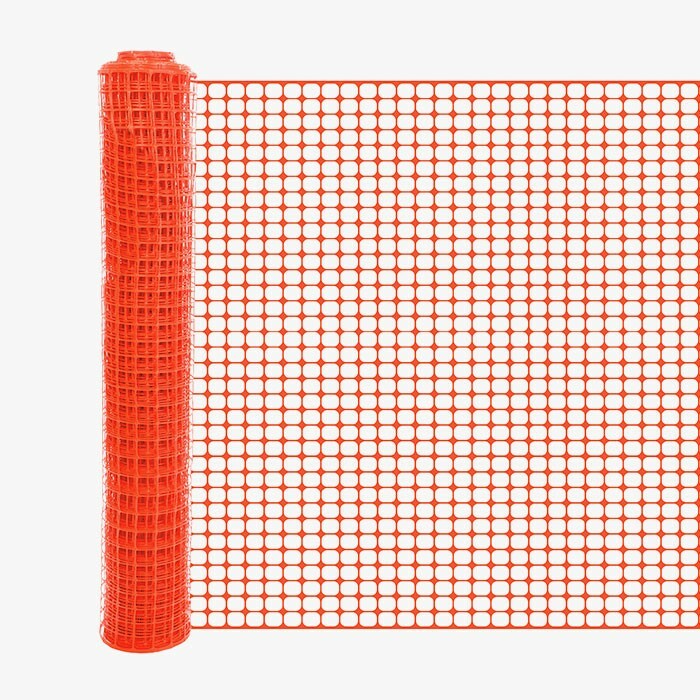 Orange mesh roll is 4' high and 50' long. 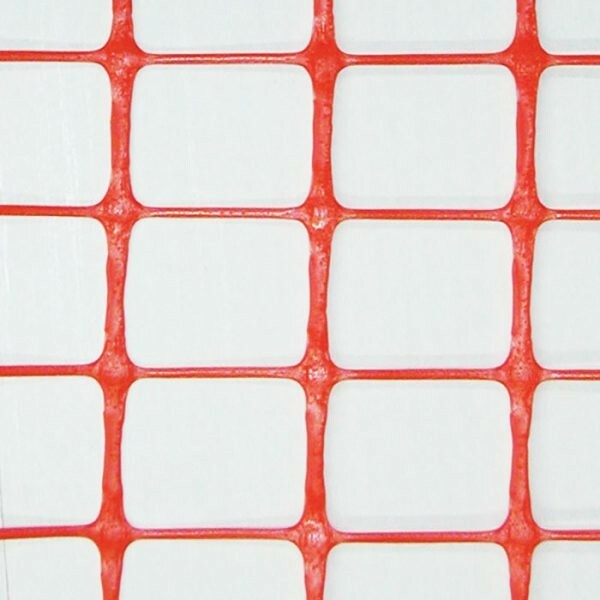 Mesh Size: 2" x 1.25"